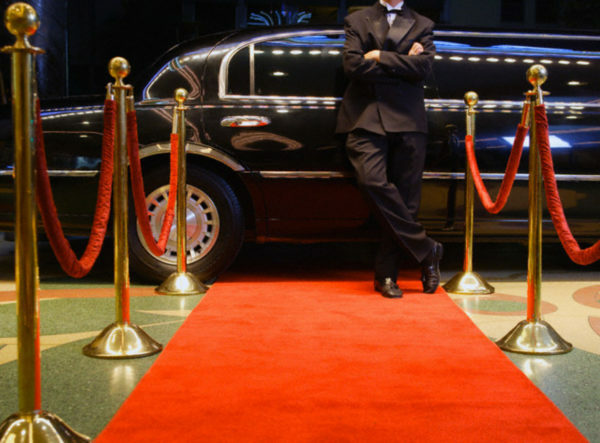 When you can book limousine service to Logan airport then why don’t you avail this service? 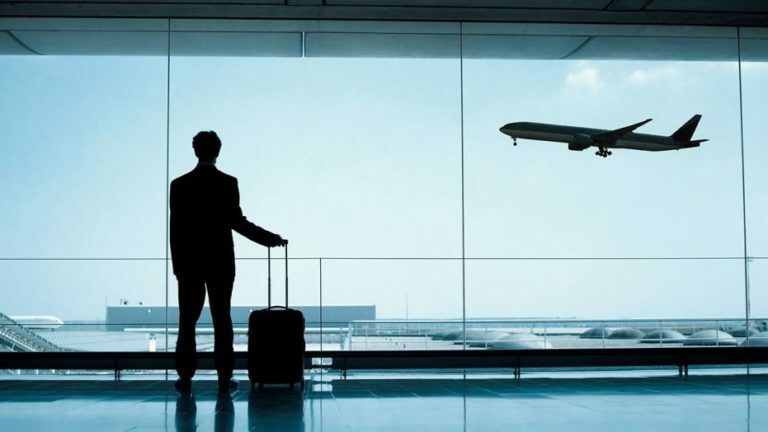 Yes, now you can book a Limousine Service Boston to Logan International airport. If you are new in the Boston city then you won’t be able to deal with the taxi drivers. You can’t even think of bargaining with them. The Patriots Limousine Service offers professional car services You can book the most luxurious and comfortable ride to travel in the Logan city. You can book this service in advance. 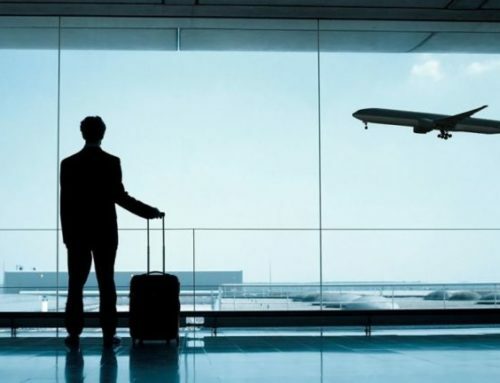 If you want a comfortable and satisfactory ride to and from the Boston Logan International Airport then you can book a ride in advance. New city and new people means you won’t be able to understand some certain things there. 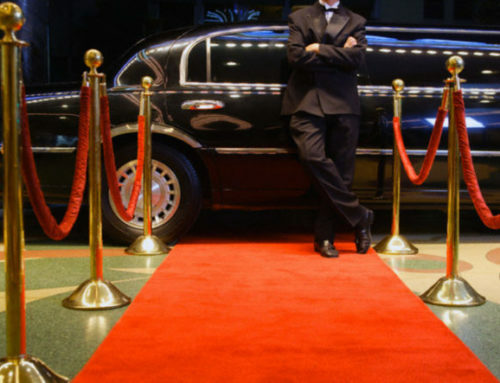 By hiring a limo in advance means this is going to be your most comfortable trip. Yes, you can book a ride for corporate rides. You can book a ride for daily traveling. If you book a Limousine Service Boston to reach your destination like any office meeting you will get the facility of WiFi in your vehicle. 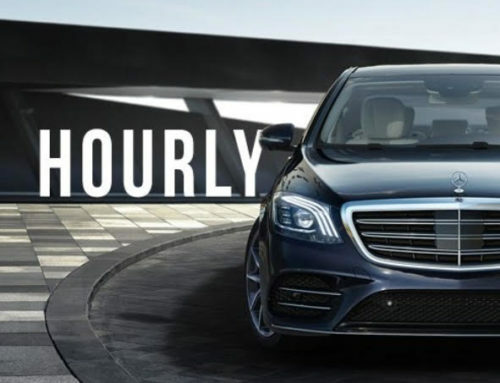 You can complete your presentation while traveling in the most comfortable and luxurious ride. If you are on a road show and traveling towards the Boston Financial District then your roadshow will start on the cellphone or through email. The help desk will stay connected to provide a complete itinerary. The agent will plan the roadshow and he will manage details of all the fines during the rides as well. For conventions, you should have a luxurious ride. You are dealing with your staff or having your board of directors in cars. 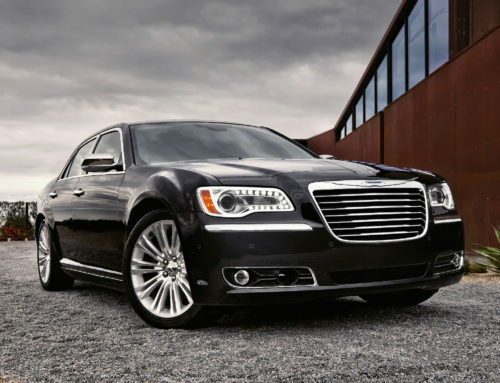 You should book a comfortable, luxurious and spacious Limousine Service Boston. For this reason, you can book the most luxurious like limousine from the Patriots Limousine Service. if you want to change the route while traveling then you can do this as well. You just have to discuss the detail with the chauffeur and he will drop you at your destination on time. So, we discussed the services for which you can book a ride from the Patriots Limousine Service. You have to keep your safety in mind while sitting in an unknown ride. This is one of the main reasons for booking a ride from the Limousine Service Boston. They guarantee 100% secured rides. 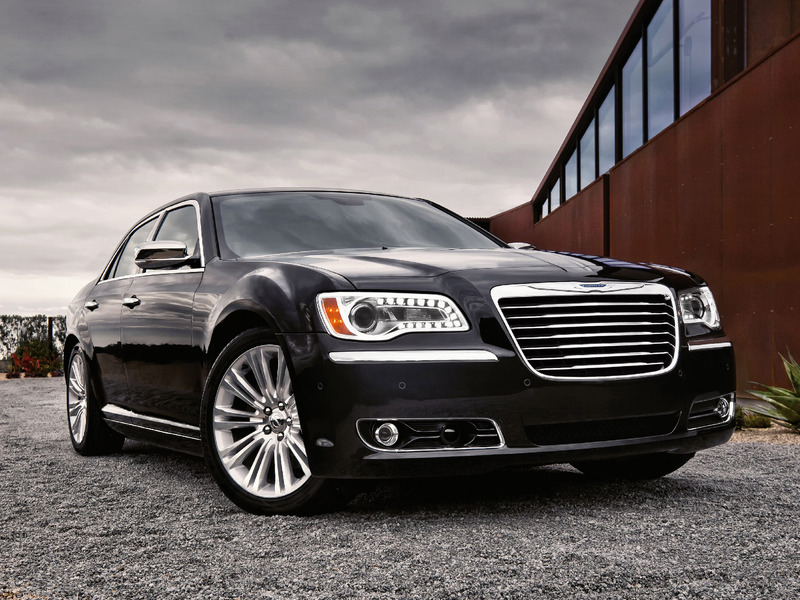 Plus you can save some money while traveling in the most luxurious rides. But how? So the answer is that you can apply a discount code while booking a car in advance. This is a professional car service and they have the all tiny details about the city routes so you won’t miss anything. You will reach your destination on time every time.